This was another year in which I wrote more than I read, it seems. Though that is often an illusion, I suppose. However, a few things stand out: first off, because I just finished it, my friend Carolyn Smart’s seventh book of poems, Careen, a fabulous read in multiple voices about the doomed lives of Bonnie and Clyde. Carolyn is a writer of superbly well- researched dramatic monologues, a kind of latter day Browning, with a taste for desperate personalities. These poems, in the voices of various members of the notorious Barrow gang of the thirties, interspersed with brief documentary reports and extracts from period newspapers, are vivid, slangy and often heartbreaking. I love poets who actually write books, not just bijoux collections. This is a book. You read it straight through. In some respects it reminds me of Chaucer’s Troilus and Criseyde (which I just read for the hundredth time this past term for teaching, so it was also kicking around in my head): a book about famous lovers in a dire situation trapped in their plot, that asks us to deal both with the new-to-them horrors they experience and with our own complacent hindsight (we all know what happens in the Trojan war; we all know what happens to Bonnie and Clyde). If you liked Lynch’s Wild at Heart, or remember all the lyrics to Tom Waits’ Burma Shave, you will love this book. For those of you interested in the history of science, art or perception, I recommend Laura Snyder’s The Eye of the Beholder: Johannes Vermeer, Antoni Van Leeuwenhoek and the Reinvention of Seeing, which is a smart, readable, thorough introduction to 17th-century Delft and the Dutch Golden Age generally. It’s hard to overestimate the importance of this period for the way we look at the world today. In a similar vein, Celina Fox’s massive coffee-table book The Arts of Industry in the Age of Enlightenment, which may not sound riveting, truly is: if you are at all interested in the ways things are made and the people who make them (textile workers, pottery factories, arms manufacturers, engineers, makers of scientific instruments: the actual processes of creating all the endless new stuff that became available at the beginning of the industrial age) you will really appreciate it. Indispensible to anyone writing a novel set in the 17th or 18th centuries, let’s say … Both these books conjure up the gorgeous, ultra modern library in the Textile Museum in Tilburg, NL, which is where I first found them — a place to which all weavers, knitters, 2D designers and programmers should go, incidentally (you want to see the history of punch card systems, this is the place). Like all museums in the Netherlands, it also has a terrific café and a gift shop of amazingly cool stuff. The most wonderful item I found in Holland came from there: a tablecloth entirely covered in randomized fine print from many sources, from 19th century novels to Wikipedia entries. I know I speak for many in looking forward to Sofia Samatar’s The Winged Histories, and likewise to Alyx Dellamonica’s A Daughter of No Nation, which was just released. I hope to have my hands on them both as soon as possible. I have ordered the latter and will (heh) give it to my daughter for Christmas. Let’s see, what else? 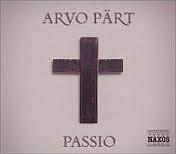 I just heard Arvo Part’s Passio live, sung by the Grand Philharmonic Choir. That was pretty amazing and has stuck with me. I’m not a musician so the impression is hard to convey: everything unfolded unpredictably, things did not resolve where you expected them to and yet sounded good; dialogue that is extremely old-hat was natural and compelling. Again, some people have the gift of enlivening and raising the stakes on old stories, ones in which we all know what happens. As an inveterate re-reader of books and despiser of suspense as a principle, I am always on the lookout for this ability in any form. Netflix is the only TV I watch, except Dr Who. I continue to adore Peter Capaldi, whom I already liked a lot from pre-Who days. The writers really need to let go of Clara, who was never an interesting character in my view and who has reached a dead end. Let’s hope they can ditch her and move on. I enjoyed Sense8, though let’s face it, it was not cerebral. Daredevil: okay. I had a bit of interference from Stardust with the lead actor (Claire Danes’ line about the “magical flying moron” just kept intruding). Jessica Jones: no. Not existentially bleak, just boring, and David Tennant as the obligatory bug-eyed British villain was just a reprise of his Death Eater role from Harry Potter. Humiliating. The fact is, I am not much on comics, superheroes, or the whole Marvel universe business. Every now and again I check in, but it is never worth it. Movies, only saw a few. Interstellar was good, despite its pokerfaced space-movie-we-are-supposed-to-take-seriously demeanour. Ex Machina was sexist claptrap about a tired premise. Possibly a nice job of updating the mad scientist role in that horrifically smug internet billionaire with his hipster beard and low affect, but that’s the best that can be said for it. Other than that, I have read a lot of books on chinchilla care, as I just bought two on Kijiji: Violet and Daisy. Affection for them gave me my one moment of connection to Jessica Jones, as the weird introvert neighbor had one that bit through a cable and precipitated a few decent scenes. Chinchillas. They’re pure gold. Who knew? Meanwhile, happy holiday reading to all! 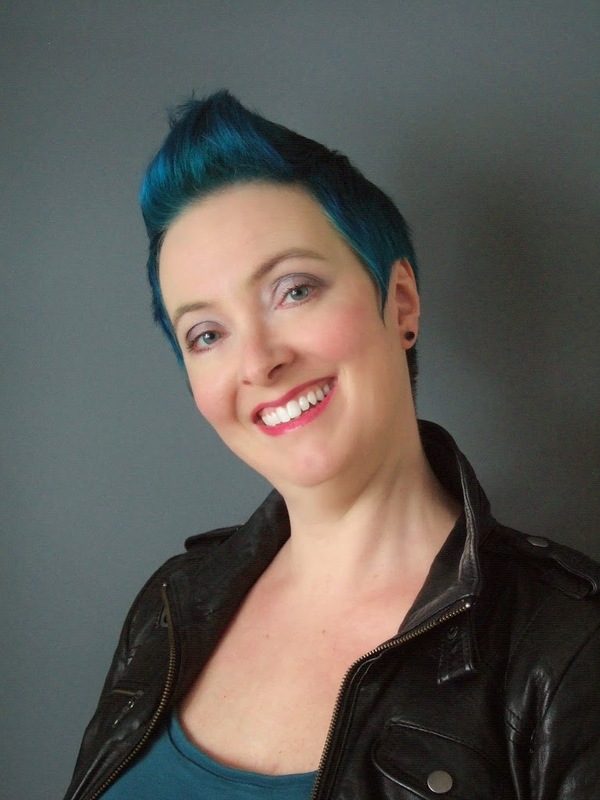 See you at WisCon! 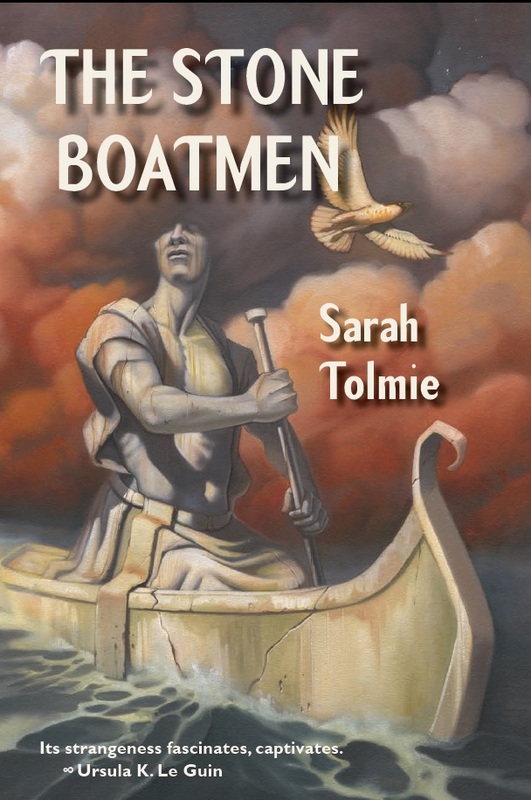 Sarah Tolmie is an Associate Professor in the English department at the University of Waterloo, where she teaches medieval and renaissance literature, general British literature, and creative writing. She publishes on the bizarre late medieval visionary poem Piers Plowman and its relations to logic and language and has been developing a virtual reality translation of the text — what she calls a “wearable poem” that the reader walks into via a head-mounted display — called the Salvation Suit, since 2009. This technological experiment has led to several other research-creation projects, among them building an augmented reality angel out of a human dancer and a pair of dynamically-responsive virtual wings, and making a whispering gallery of voices saying “goodbye” with a Kinect, an interactive theatre piece about mourning. Aqueduct Press published her debut novel, The Stone Boatmen and NoFood, a suite of stories, last year. Next year we'll be publishing a pair of her fictions as Two Travelers.